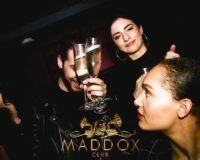 Maddox Tables booking and Guestlist. 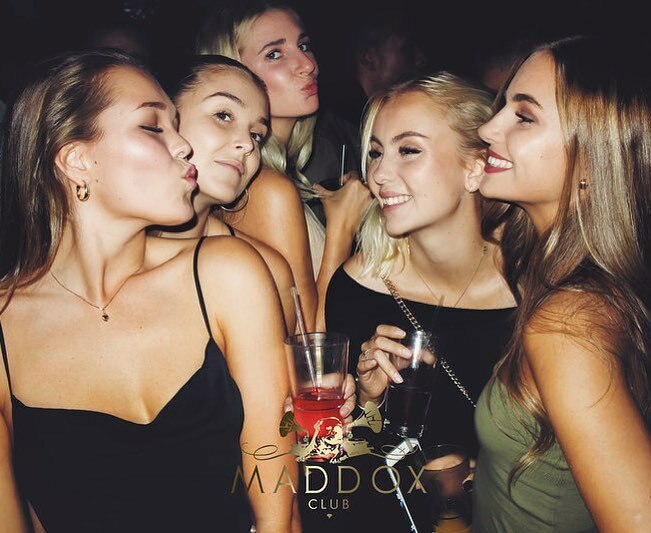 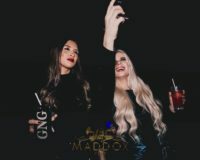 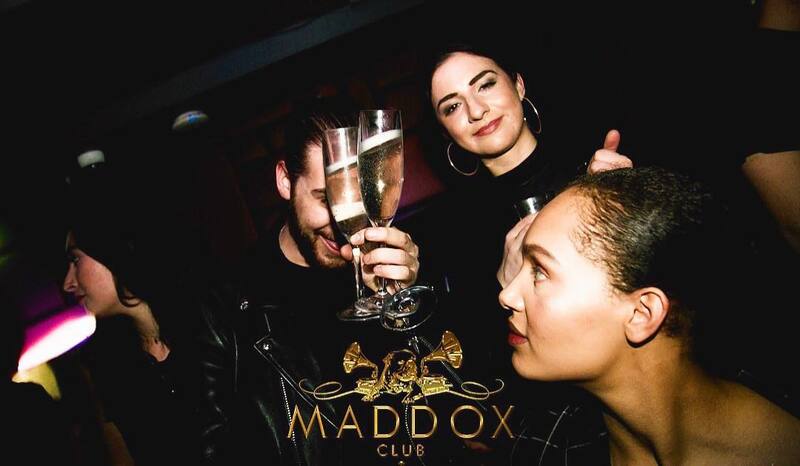 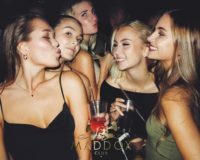 International artists and as well as resident DJs, frequent the coveted Maddox Club DJ booth which holds a superior placement on the Main Room floor boasting a mix of commercial, RnB, house and tech/deep house music. 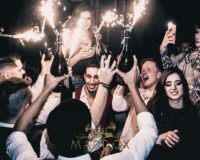 The revelers of Maifair nightclub can expect surpassed service from our team of professional and experienced staff. 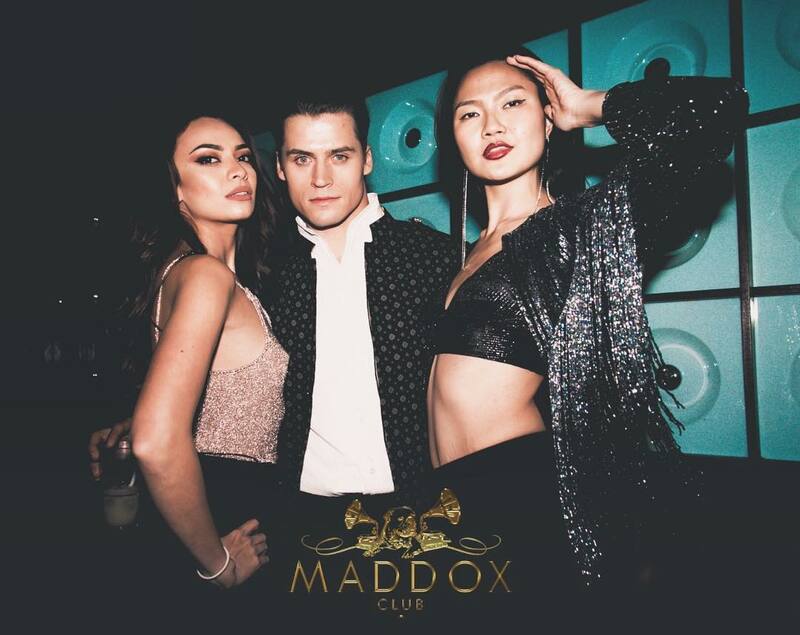 Guests who reserve a table will receive an extensive list of premium spirits and champagne to carry the night through. 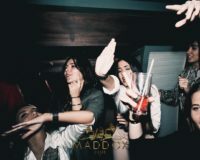 You can get on Maddox guestlist through our website nightclubslondon.com. 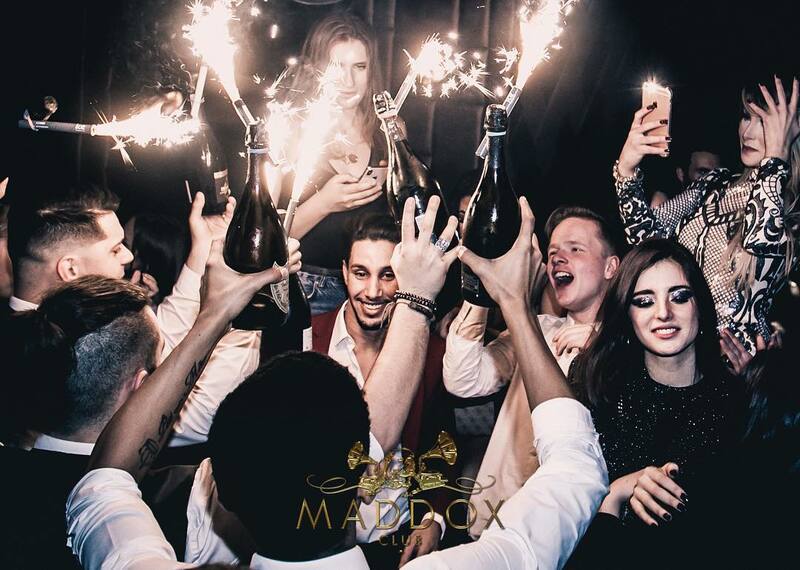 Book Maddox VIP Tables through our website VIPTablesLondon.com.